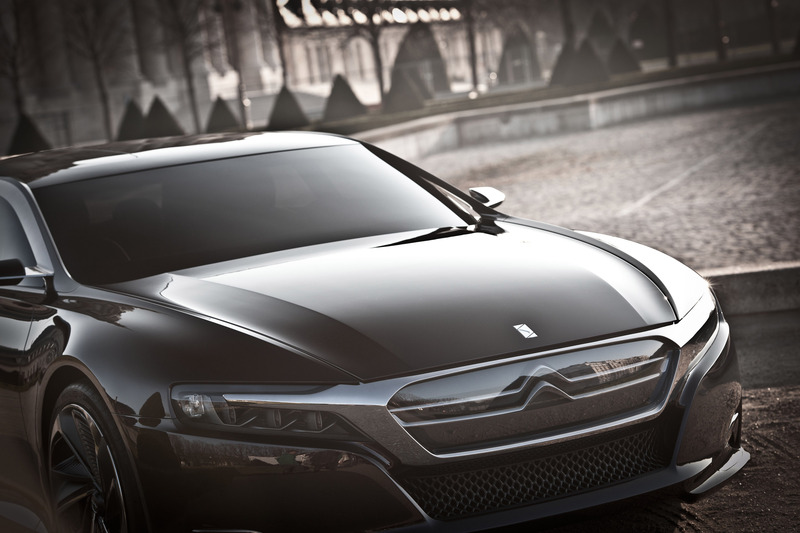 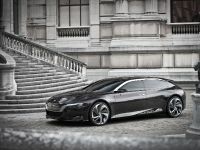 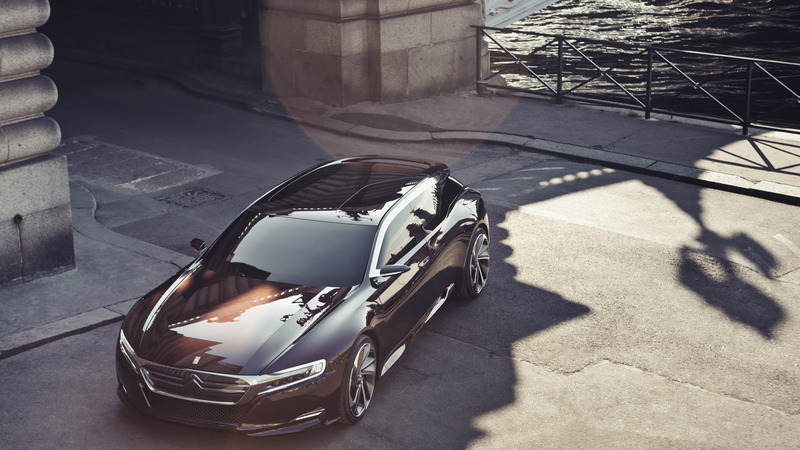 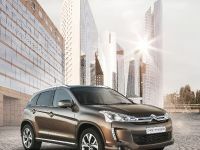 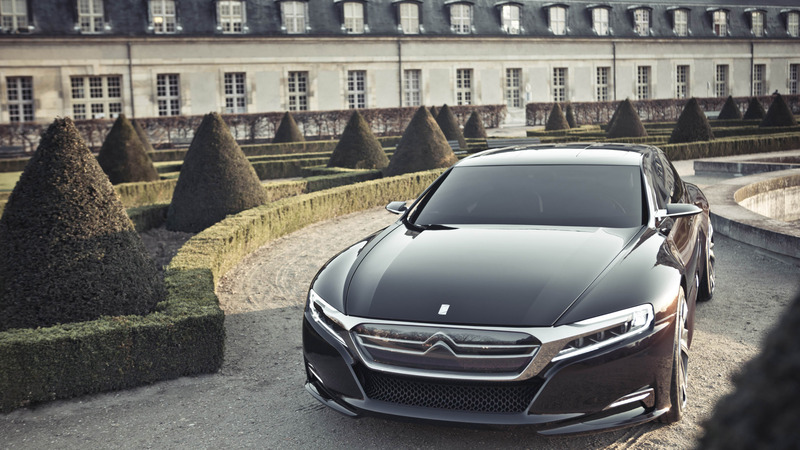 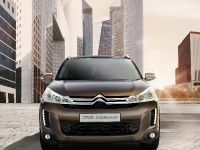 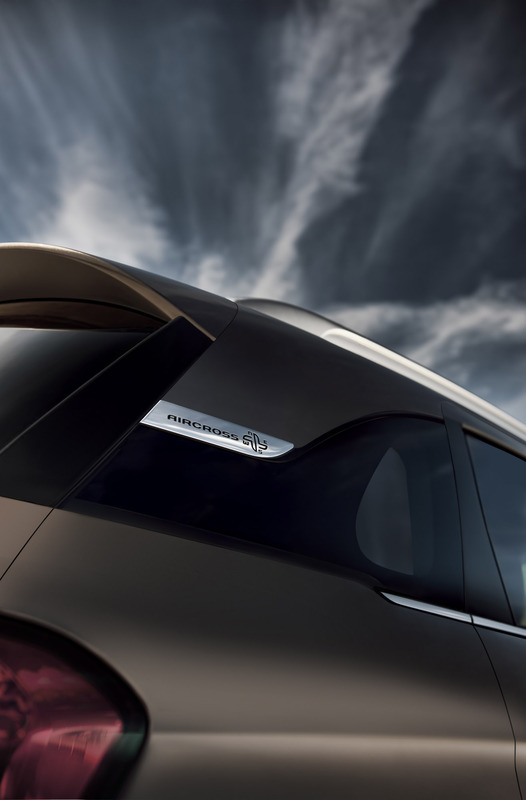 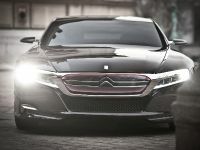 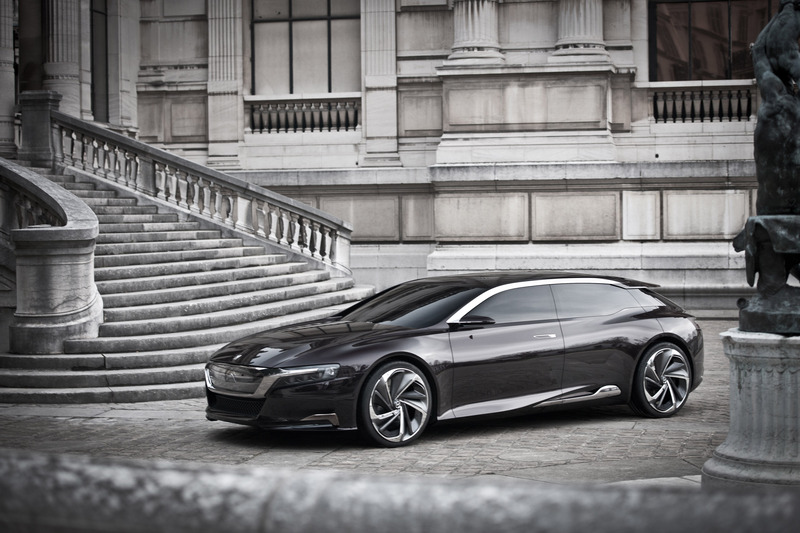 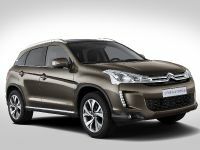 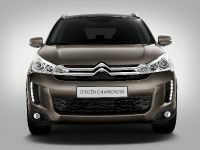 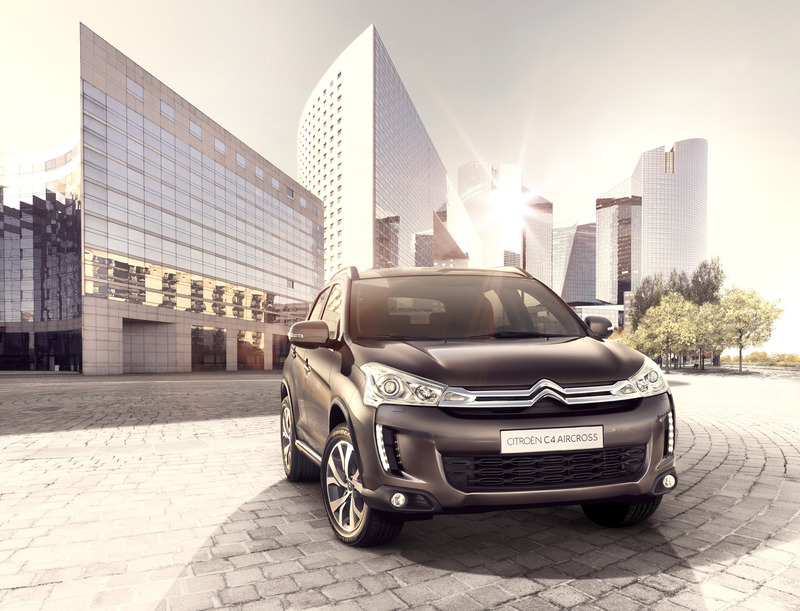 Much like Ferrari, this year Citroen are also marking their second decade of presence on the Chinese market. 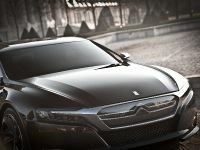 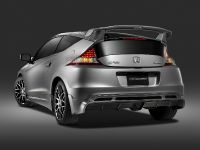 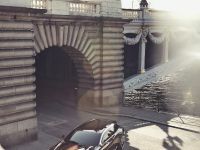 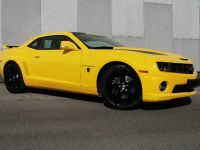 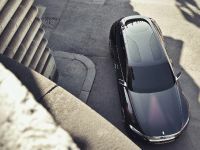 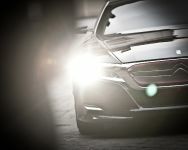 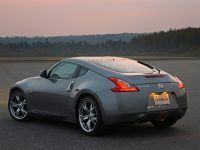 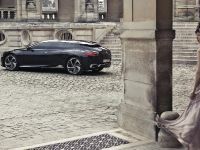 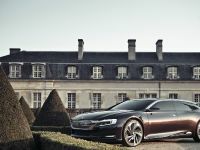 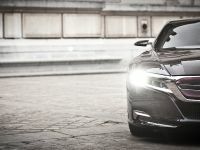 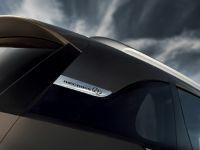 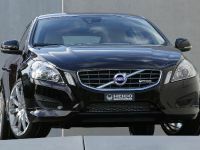 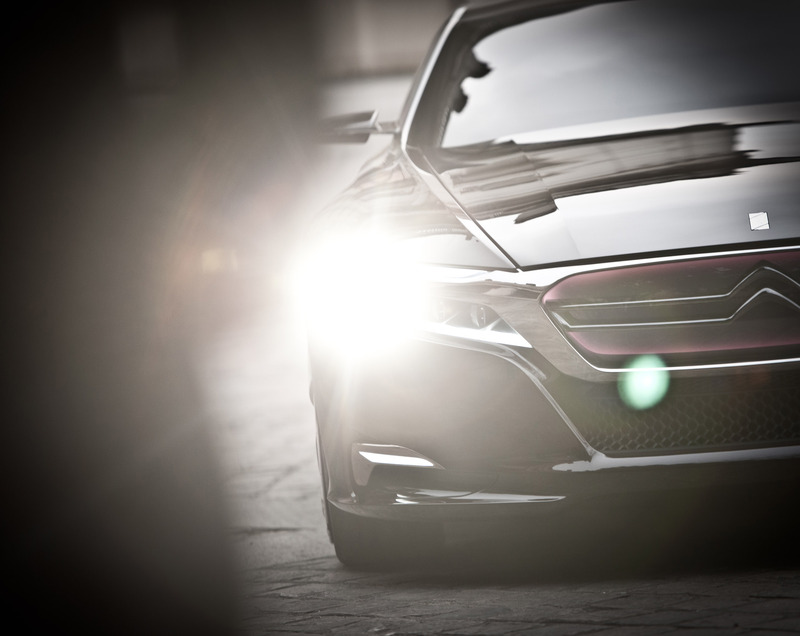 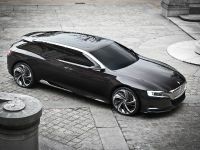 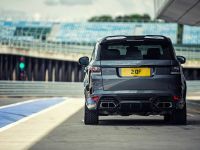 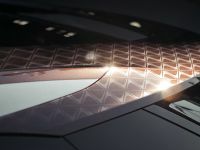 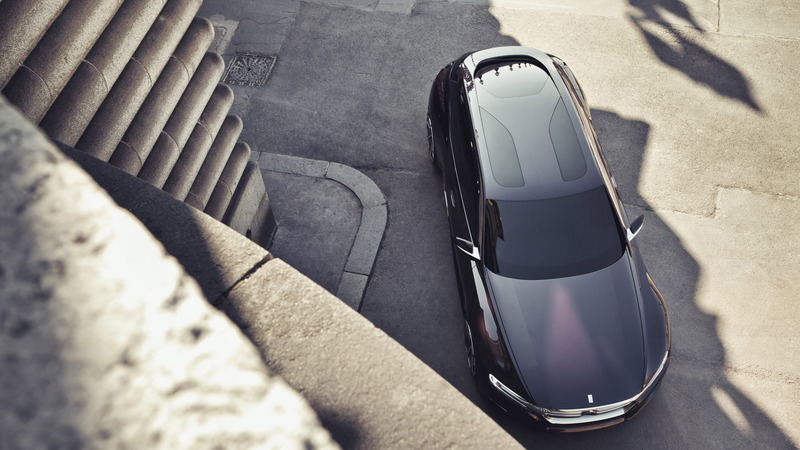 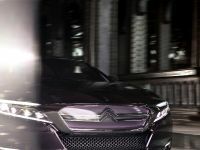 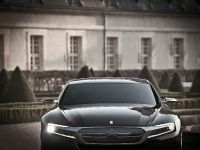 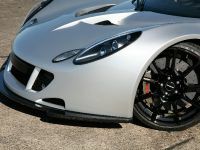 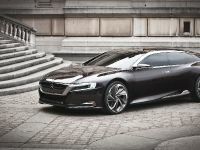 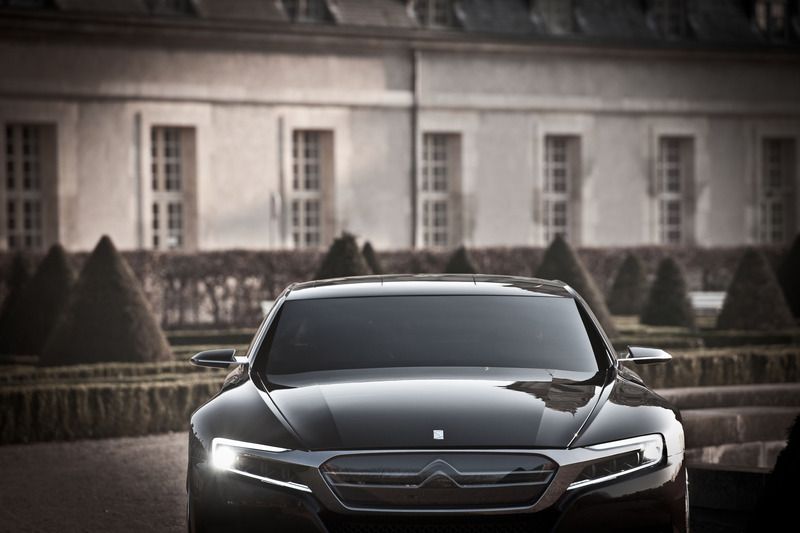 Seemingly, the best way to celebrate that fact is to strive for a terrific appearance at the 2012 Beijing Motor Show. 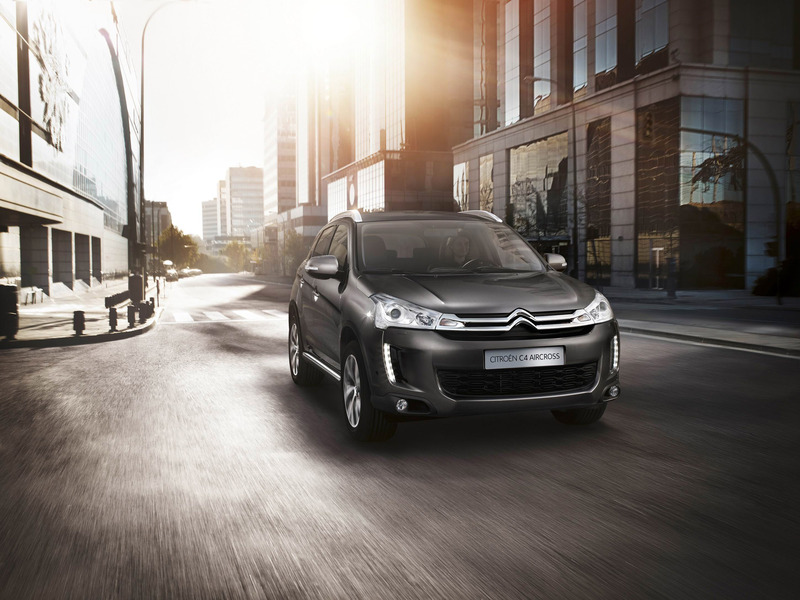 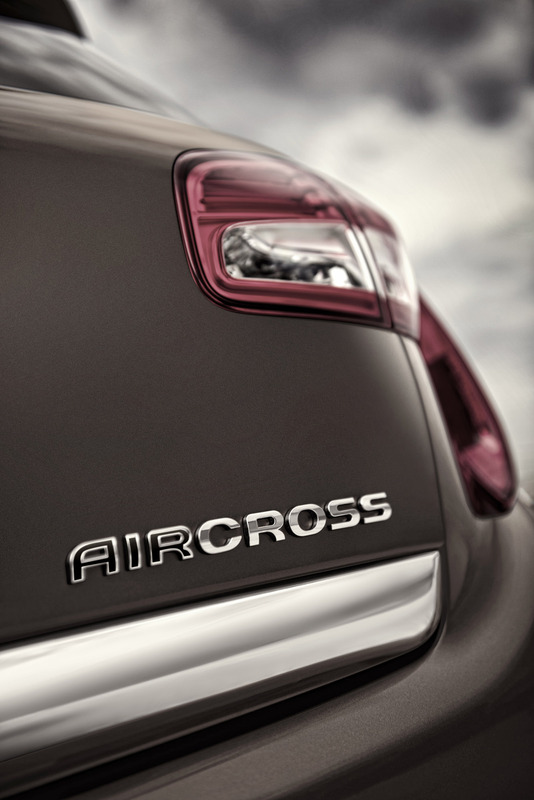 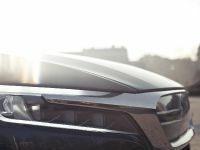 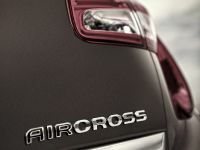 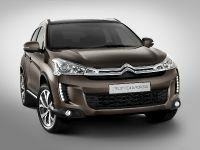 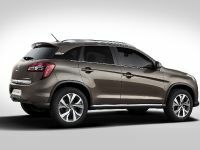 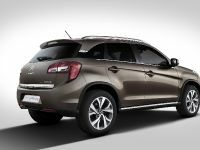 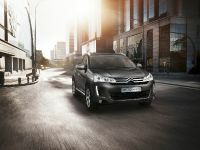 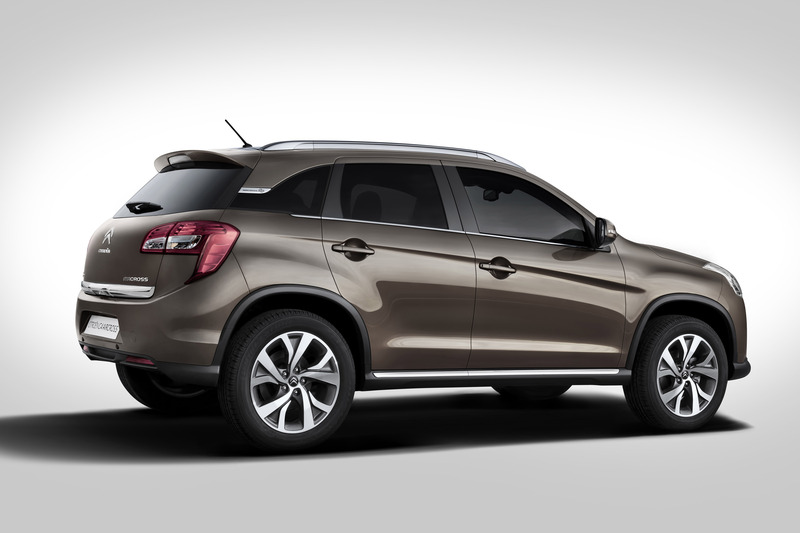 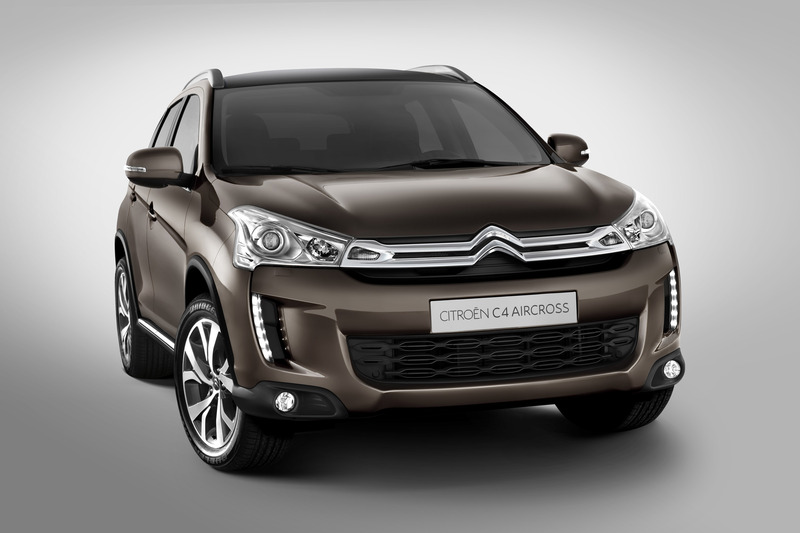 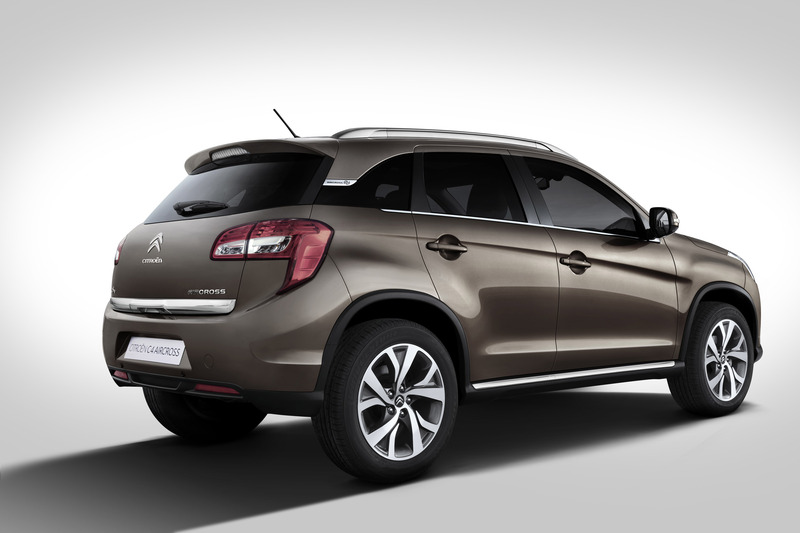 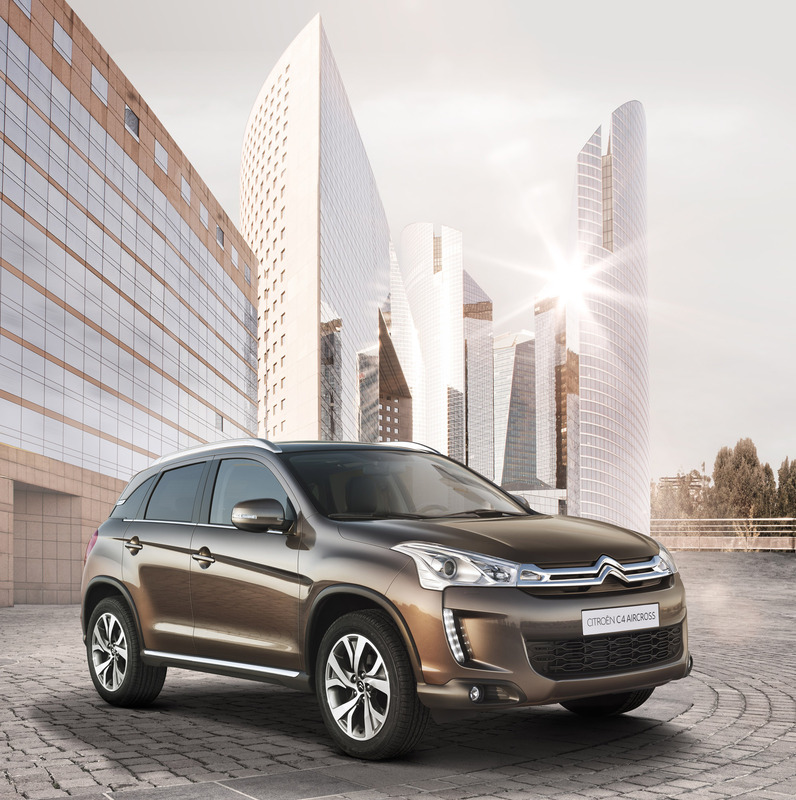 We are looking forward to seeing, among many, the restyled C-Quatre three-box, the C4 Aircross there. 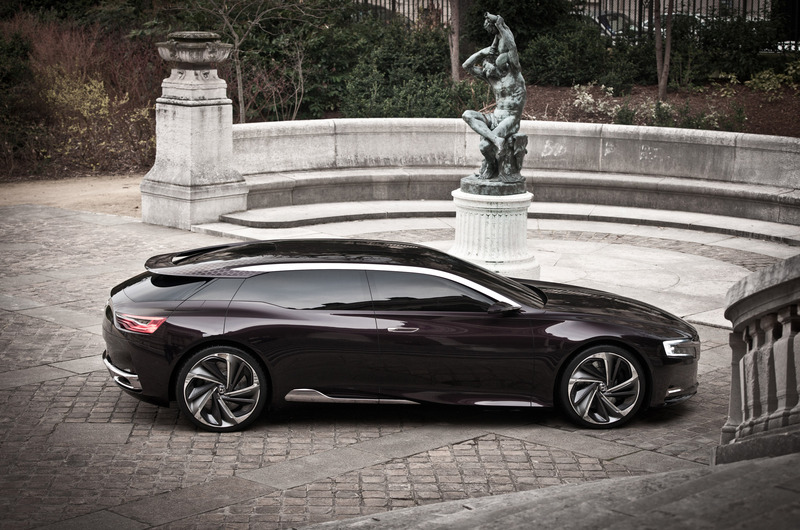 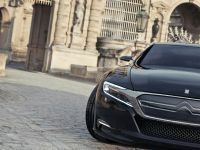 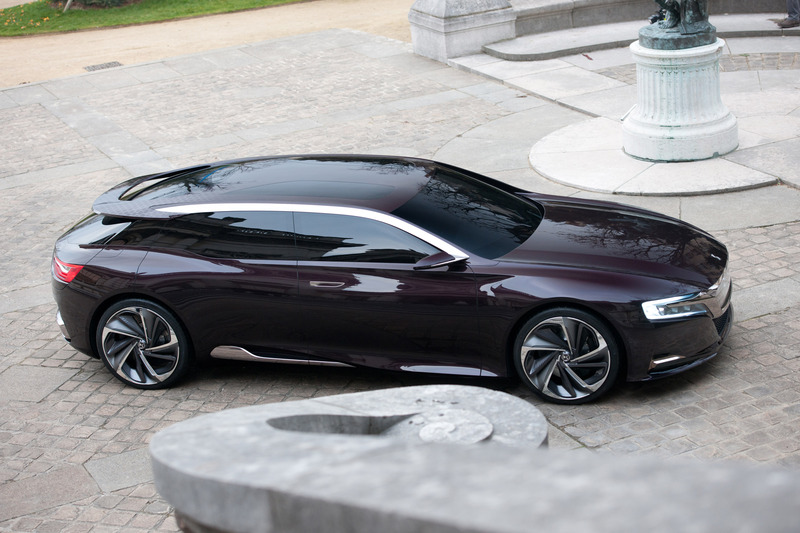 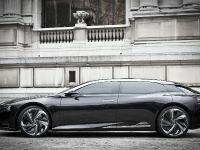 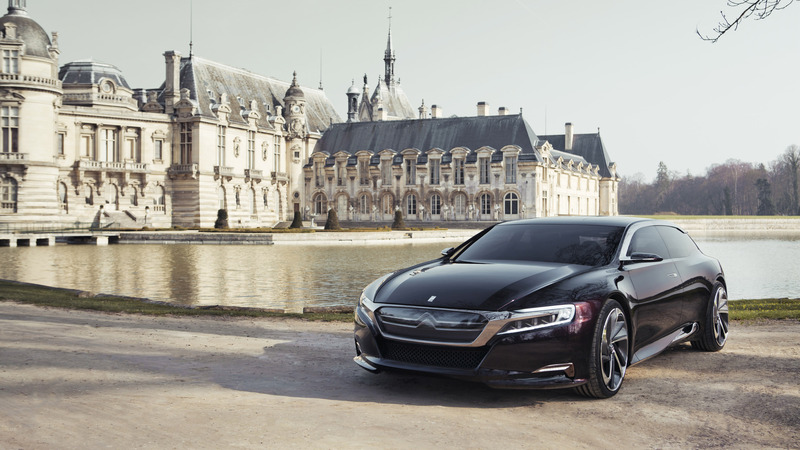 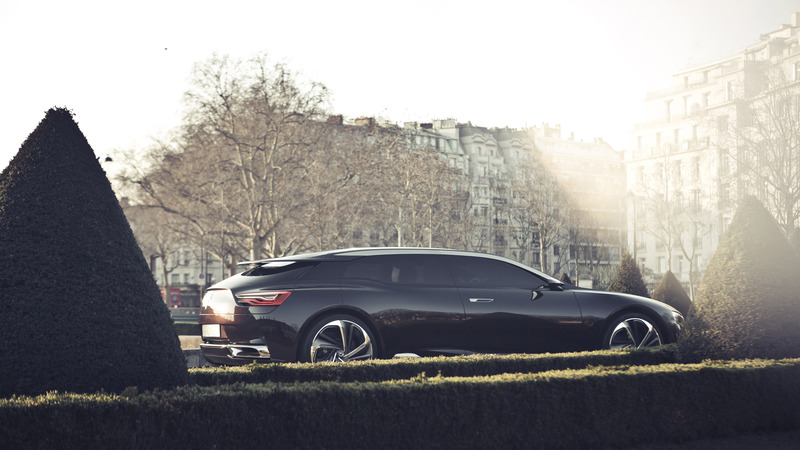 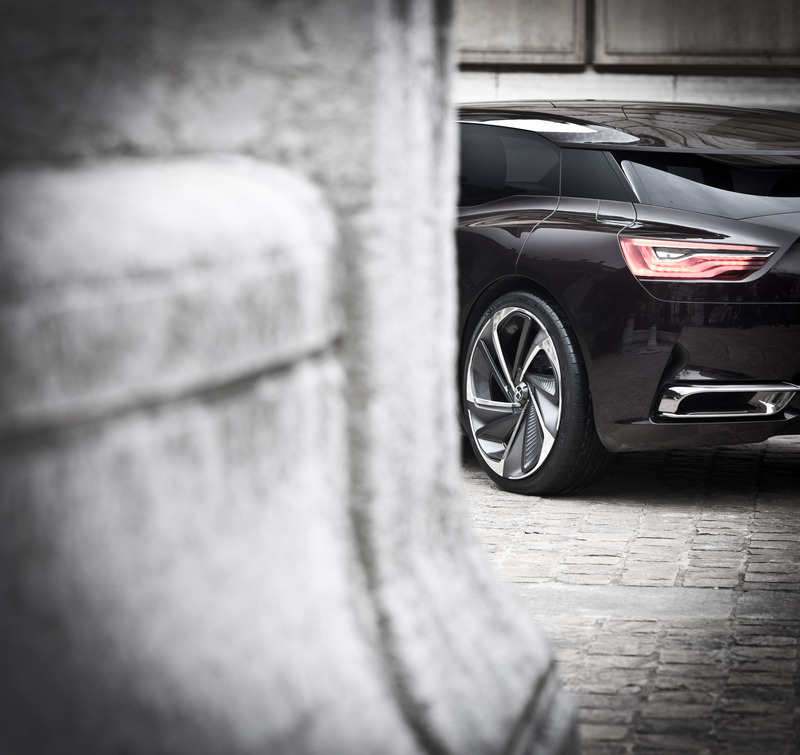 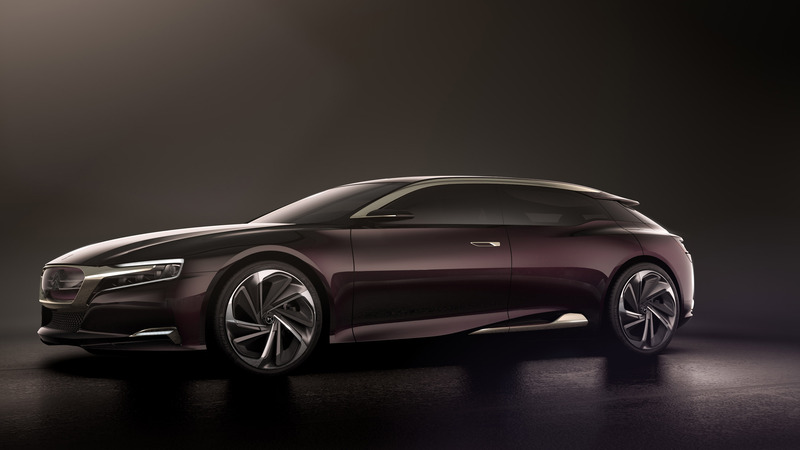 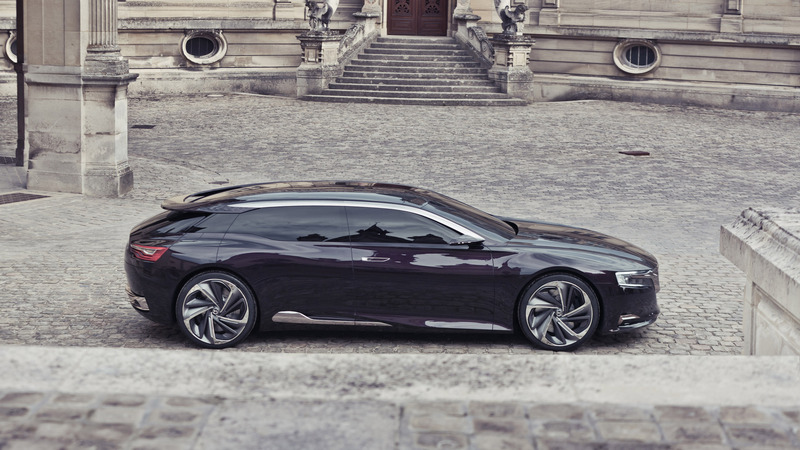 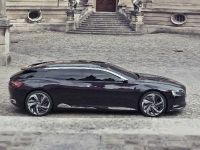 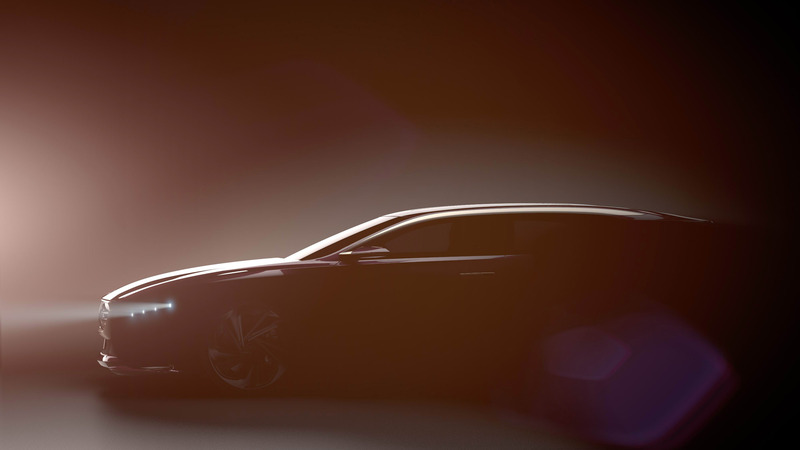 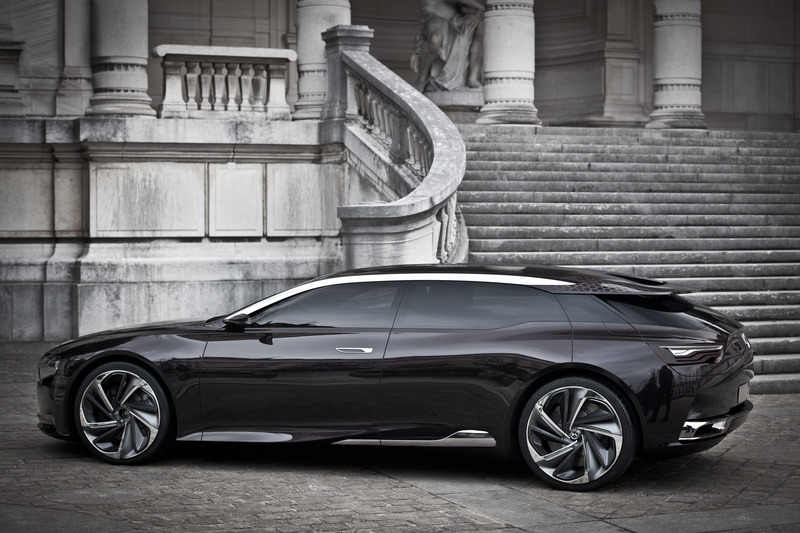 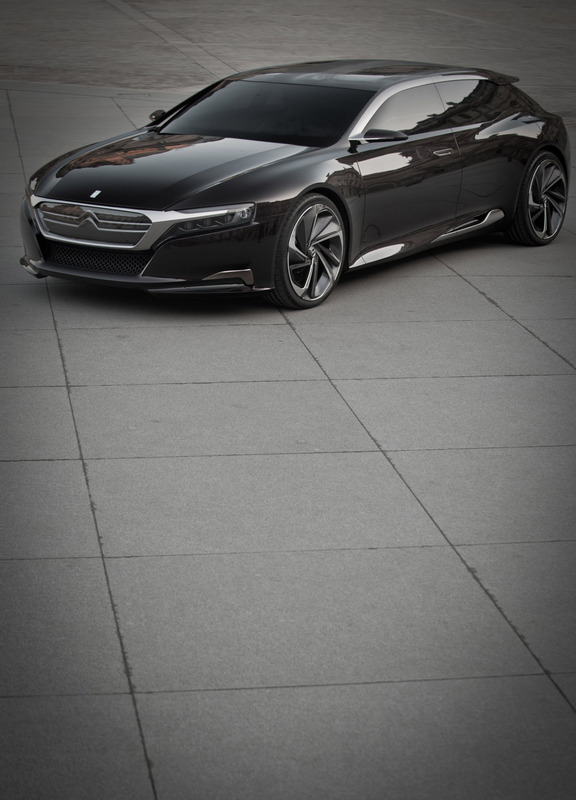 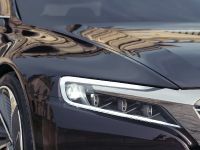 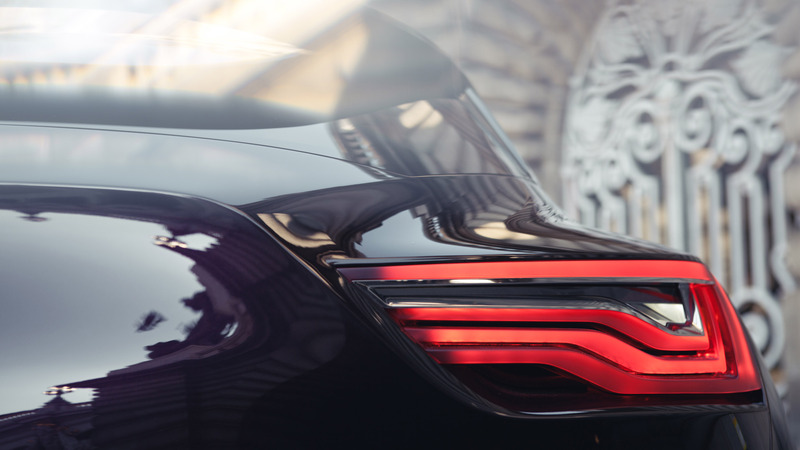 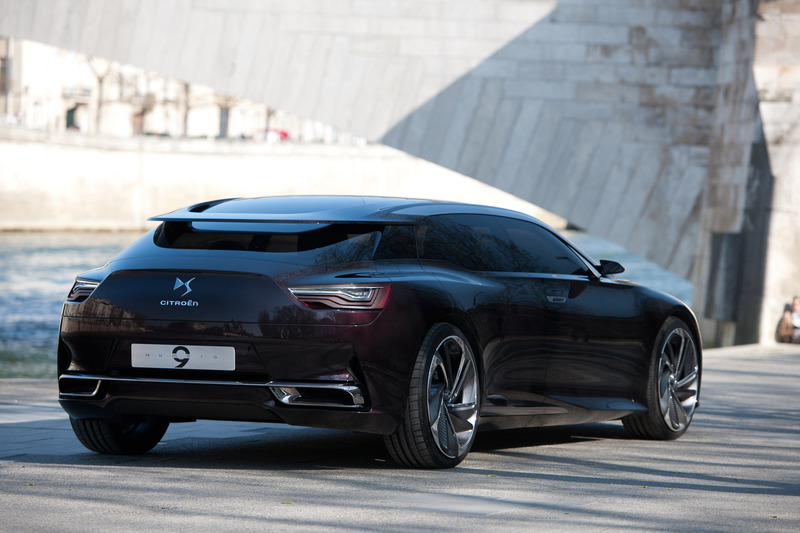 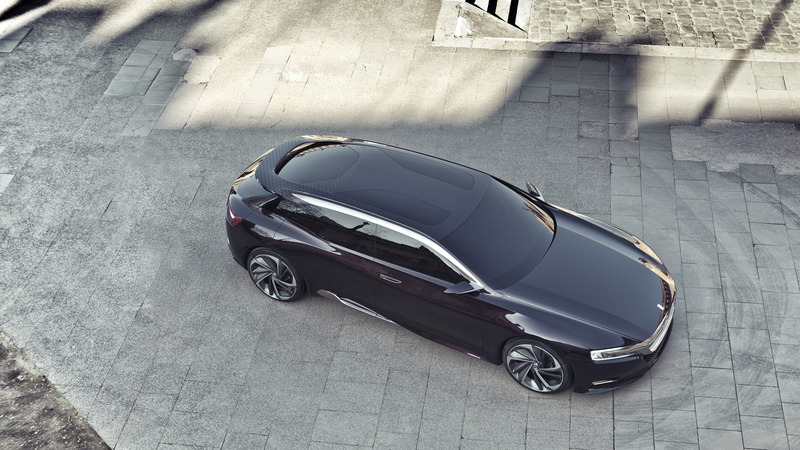 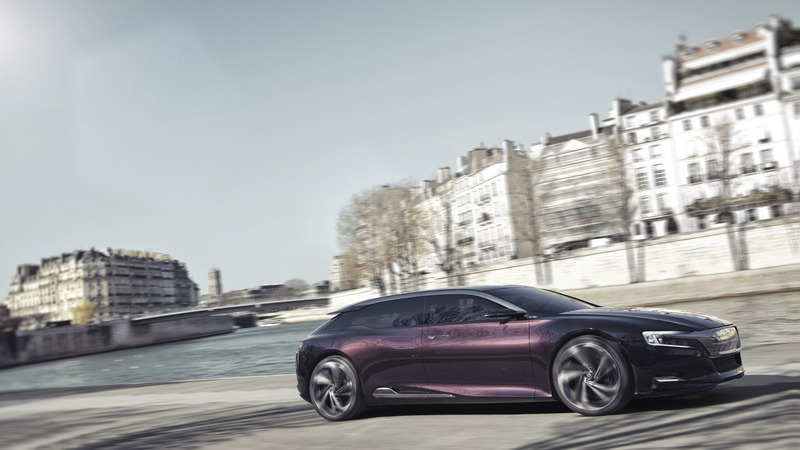 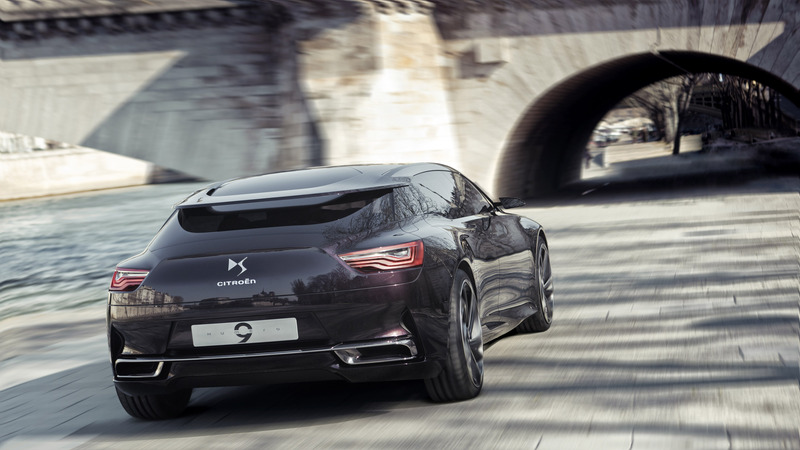 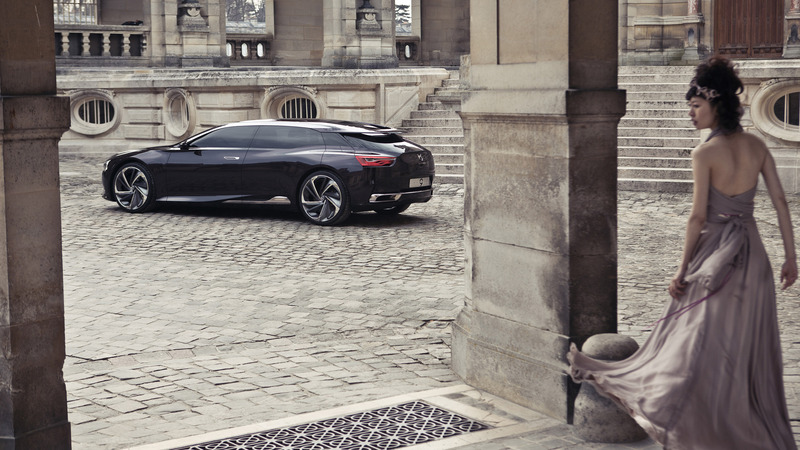 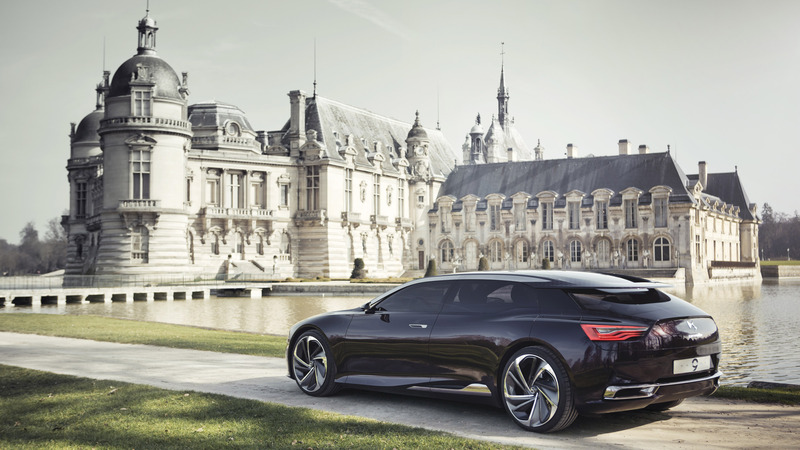 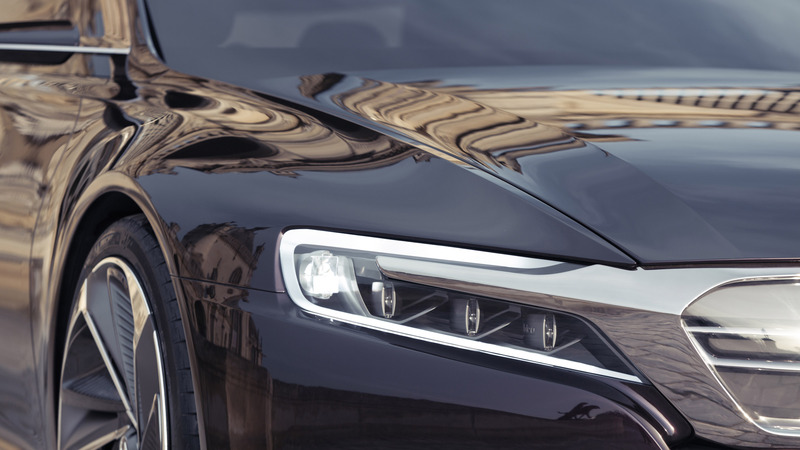 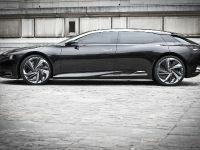 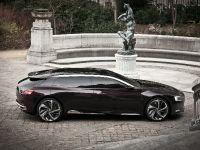 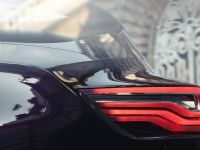 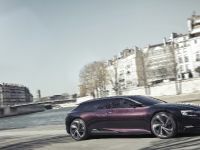 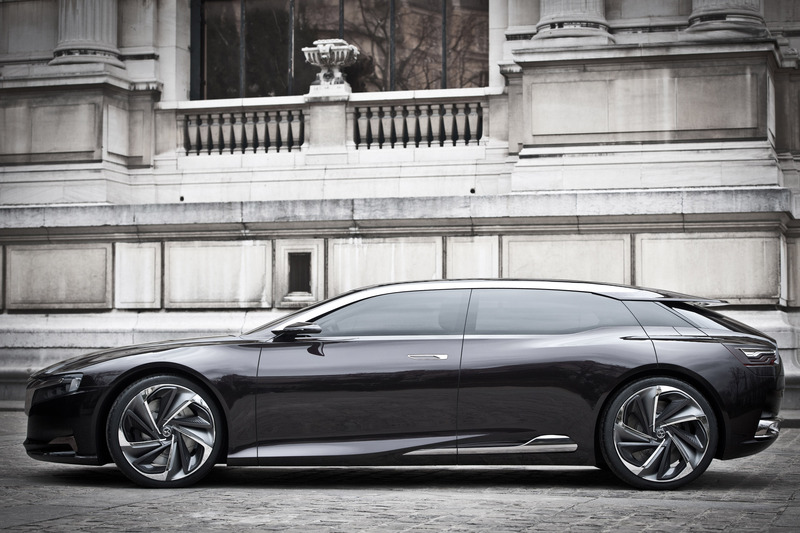 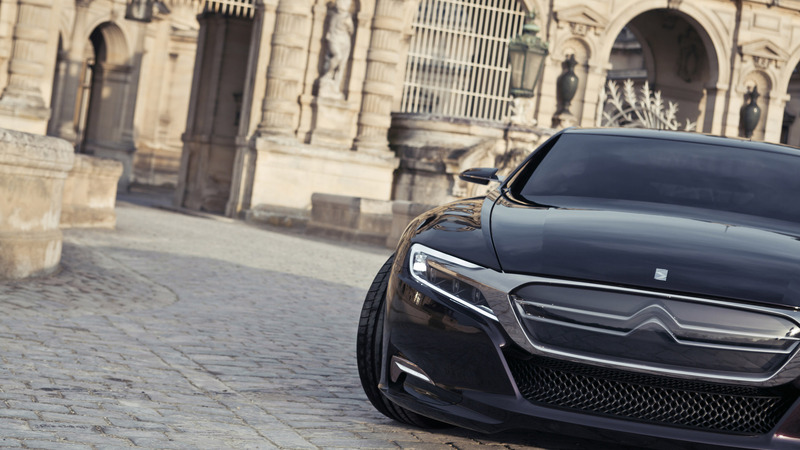 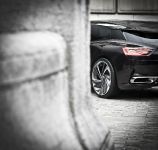 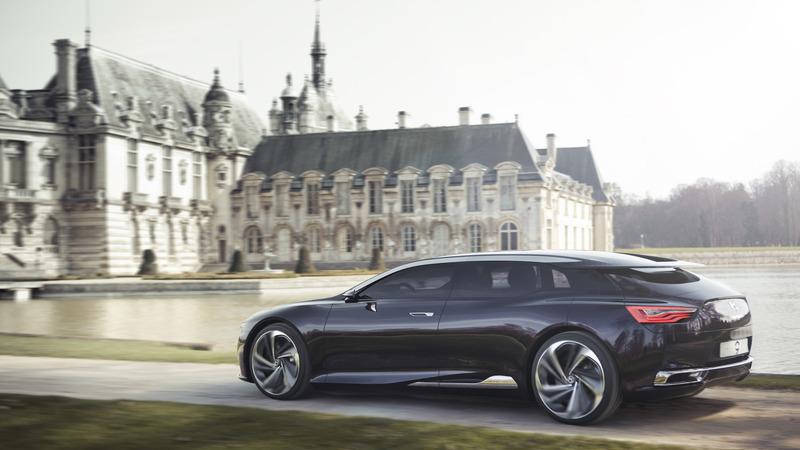 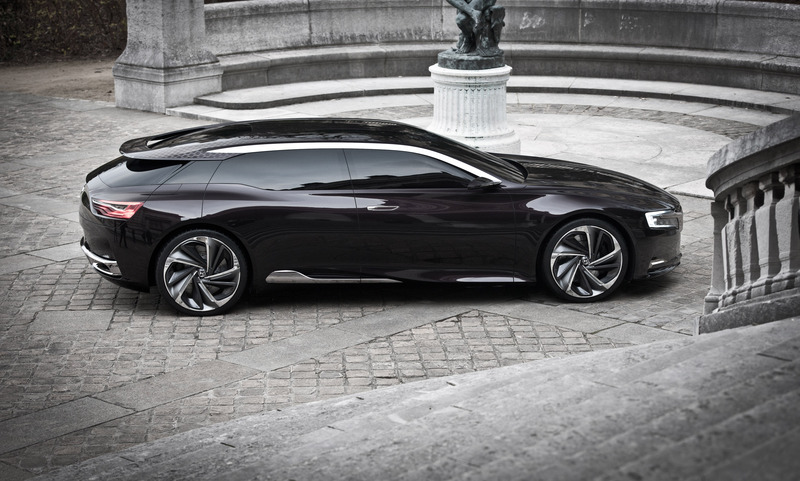 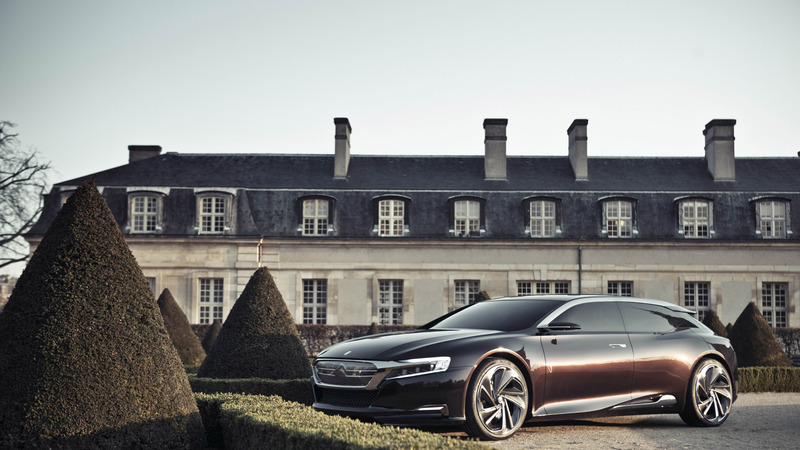 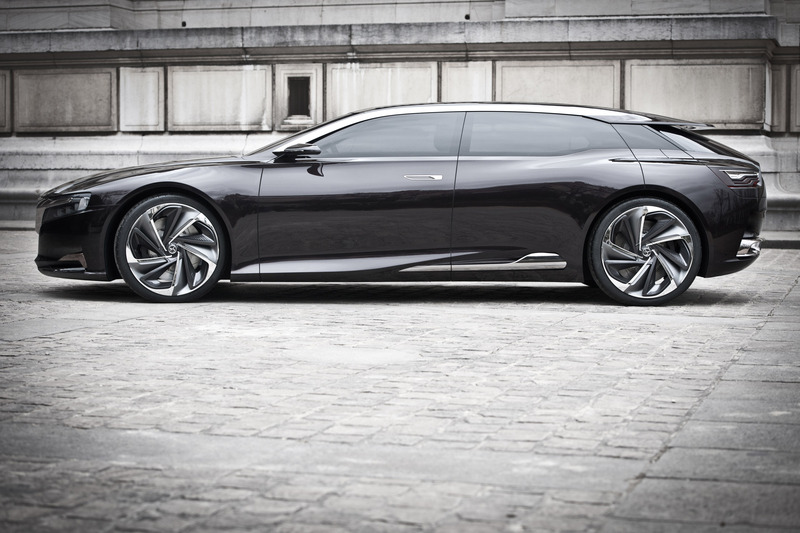 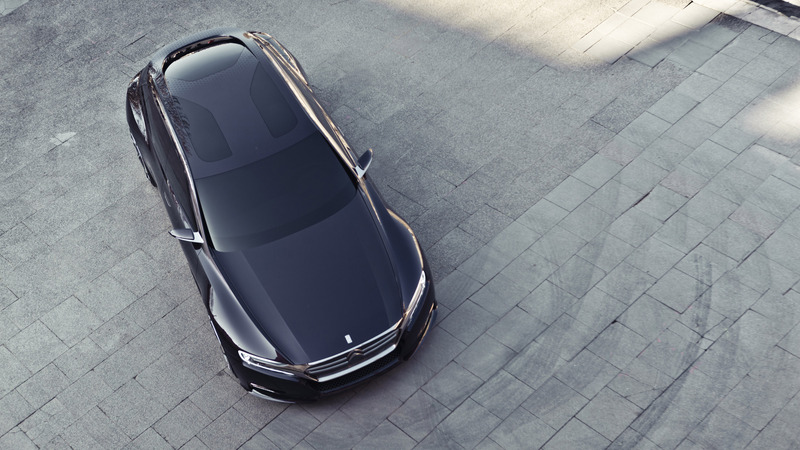 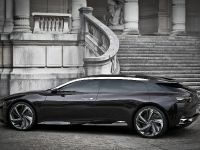 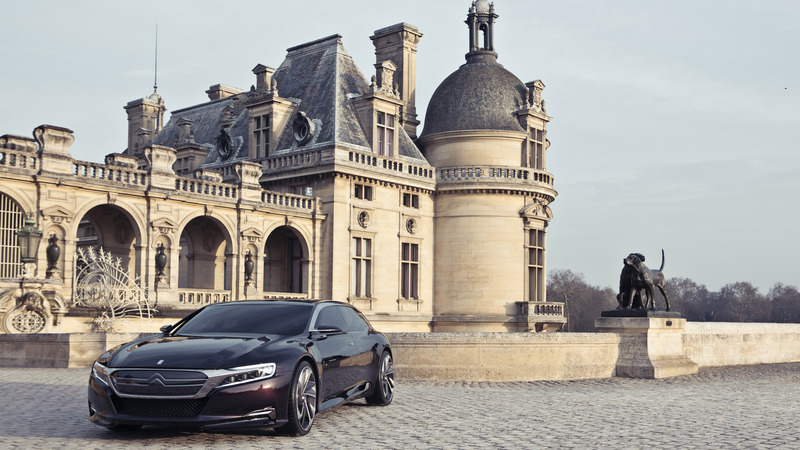 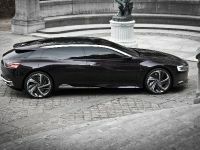 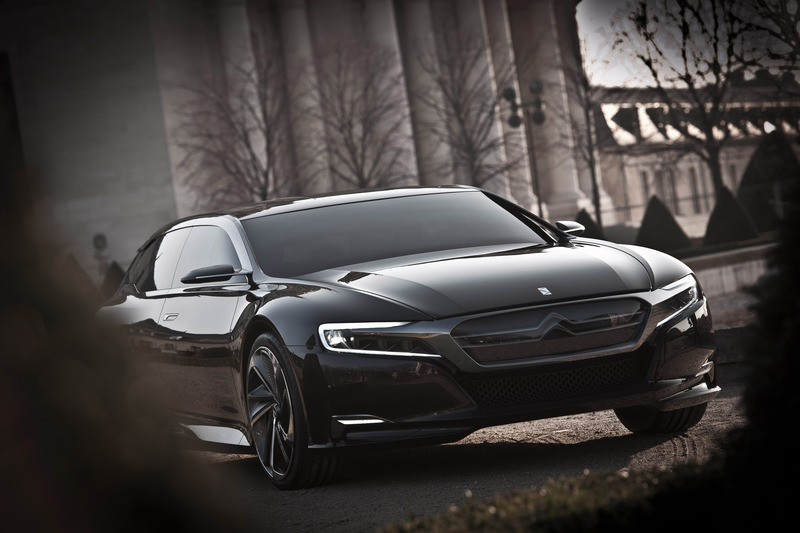 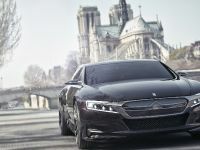 The people at China should be excited about the planned launch of the DS line at and pretty much everyone should be thrilled to see the Numero 9 concept car. 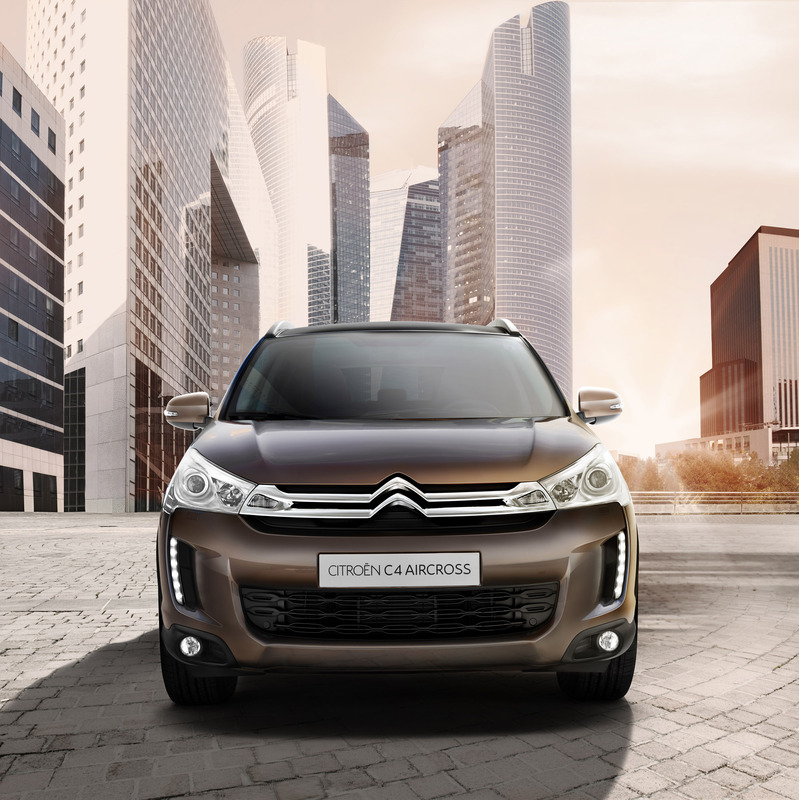 The carmaker's first Chinese joint venture is known as Dong Feng Citroen. 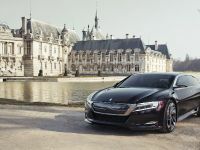 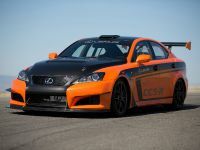 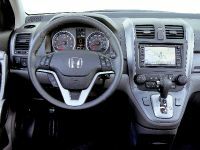 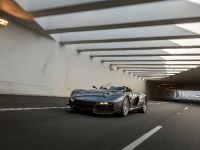 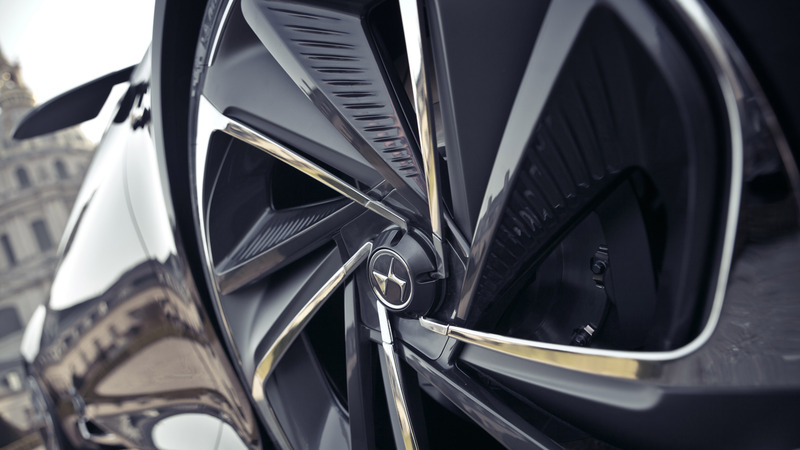 For 20 years now, they have established 360 dealerships across the country, produced and sold 1.6 million cars and just last year, set a new invoicing record with nearly 220,000 sales. 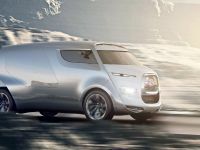 The Citroen C-Zero is the company's electric city car. 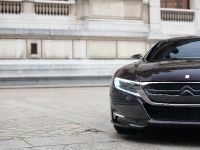 This one will be passing trough China this summer as a part of its own Electric Odyssey – an around-the-world tour with zero emissions left behind. 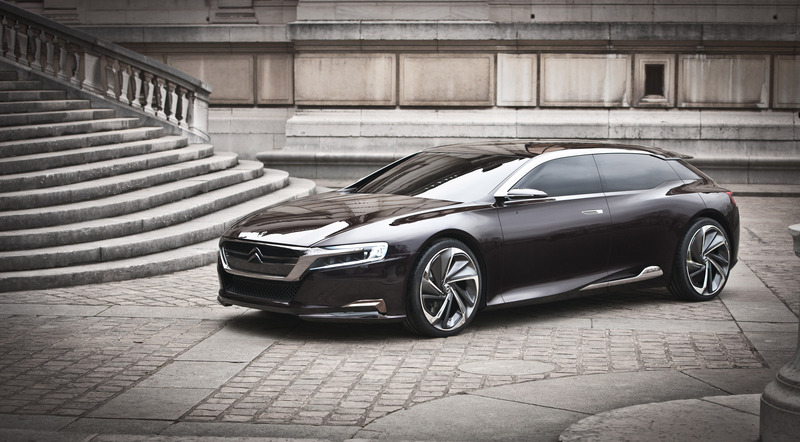 The journey is already in motion as, the C-Zero left France on the 11th of February. 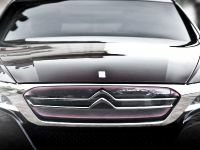 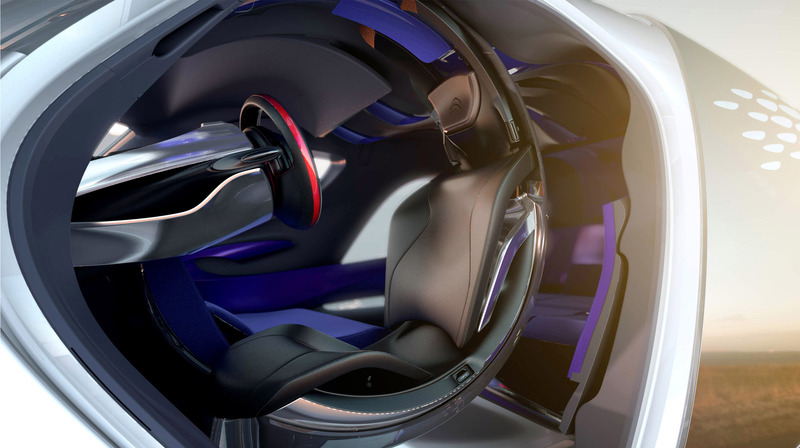 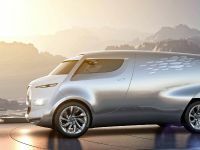 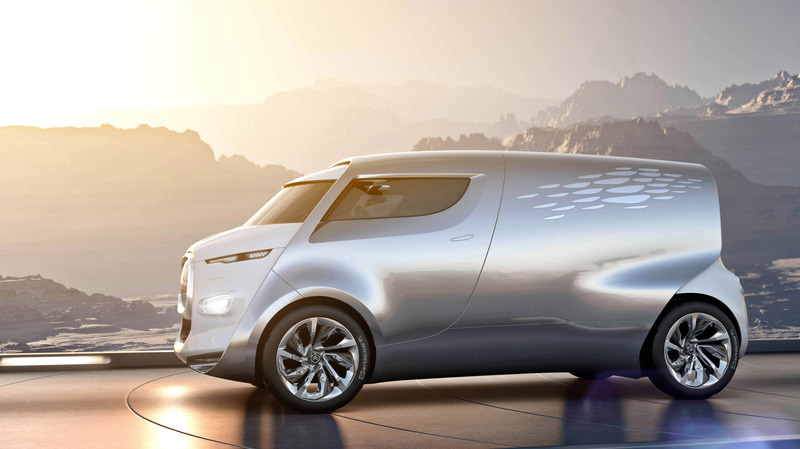 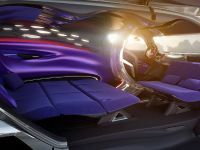 Other highlights include the Citroen Tubik concept car and a C-Quatre VTS – an "athletic" concept car based on the former mentioned, new three-box C-Quatre. 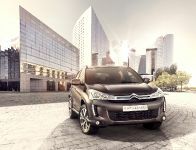 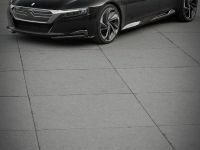 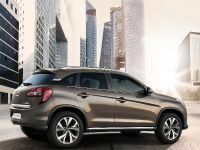 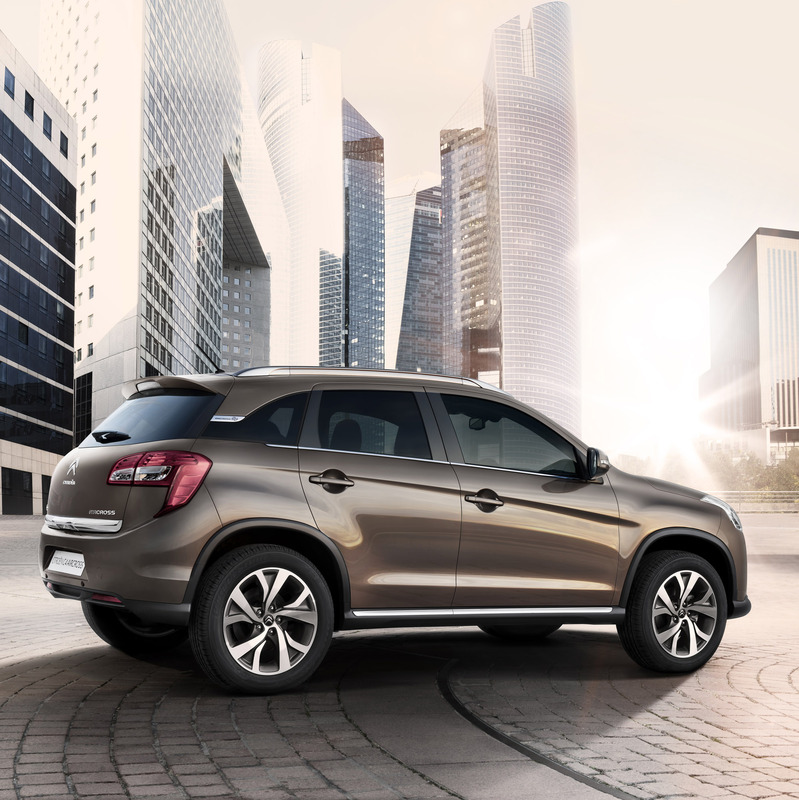 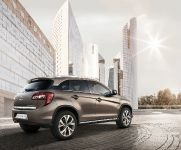 During the time between June and December this year, Citroen and Changan in tend to open 24 DS dealerships. 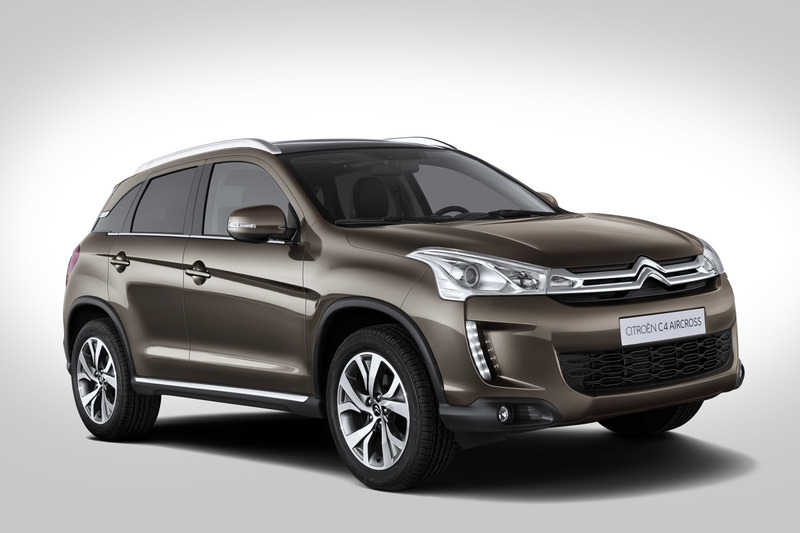 Added to the already existing 9, the Chinese market will end up with 33 before 2013 strikes. 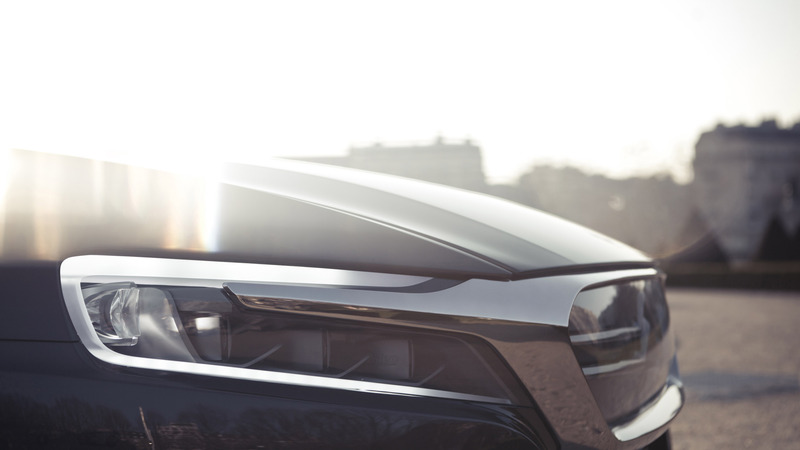 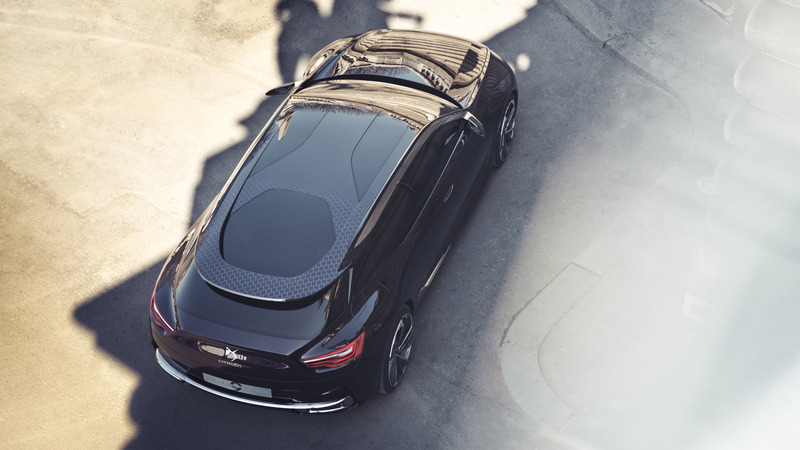 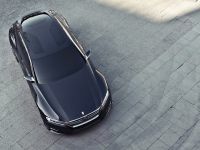 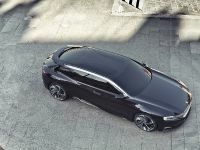 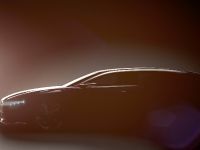 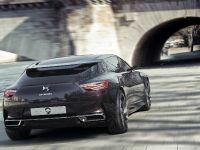 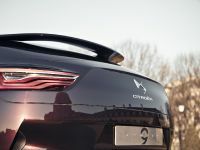 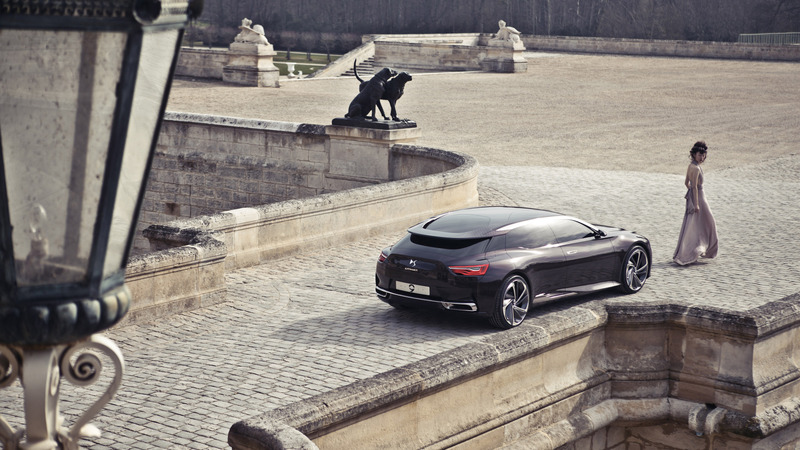 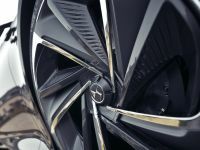 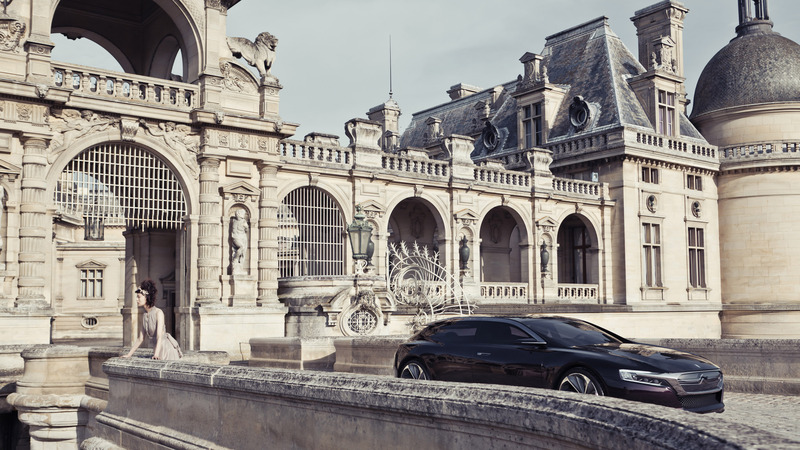 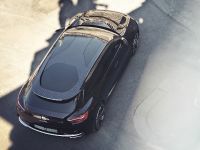 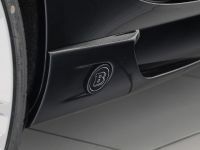 At Beijing, the three DS line models will be presented on a stand in different versions – the DS 5 Hybrid4, the DS3 Racing. 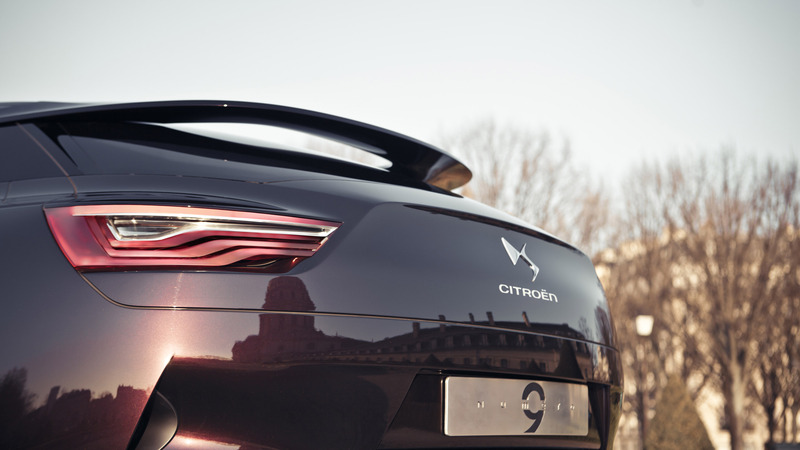 The DS3 WRC etc. 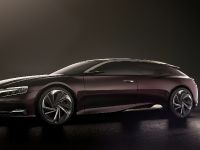 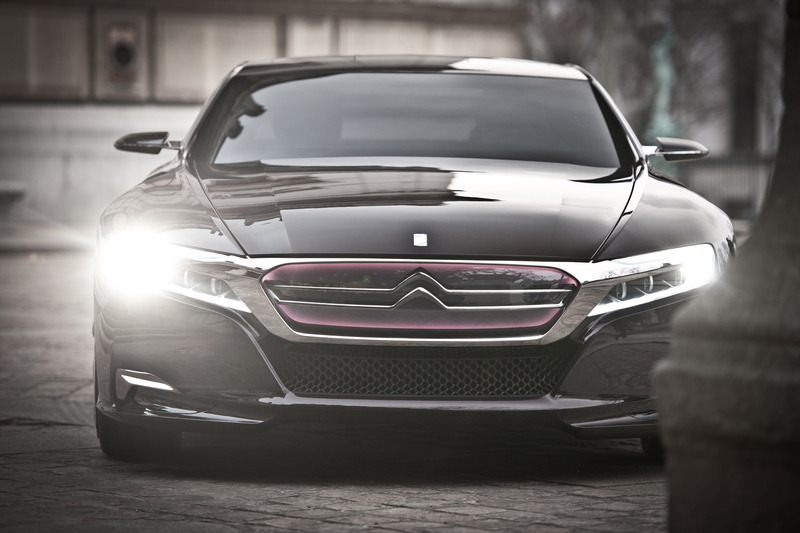 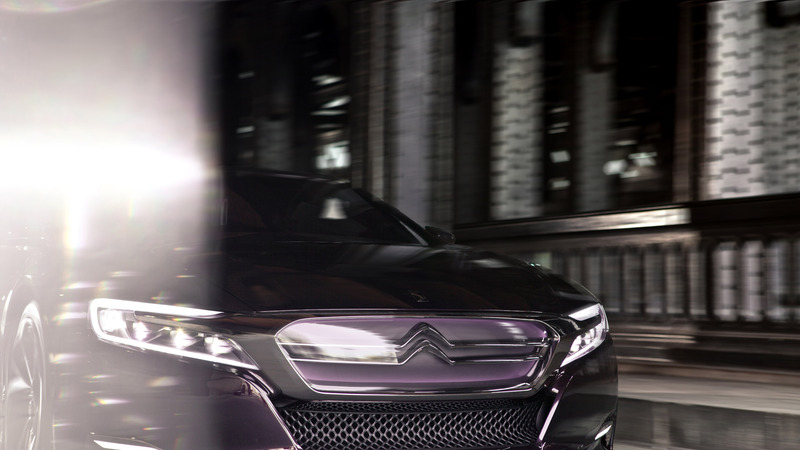 There's even going to be a Citroen DS 23 as a blast from the past. 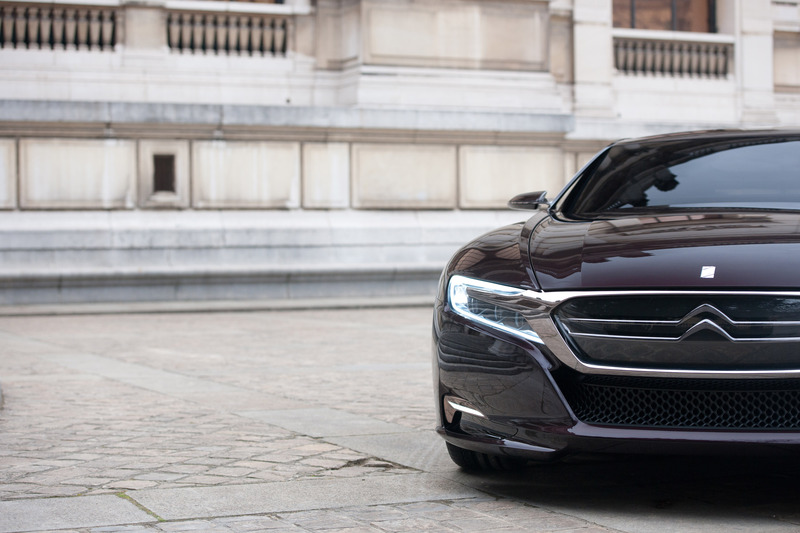 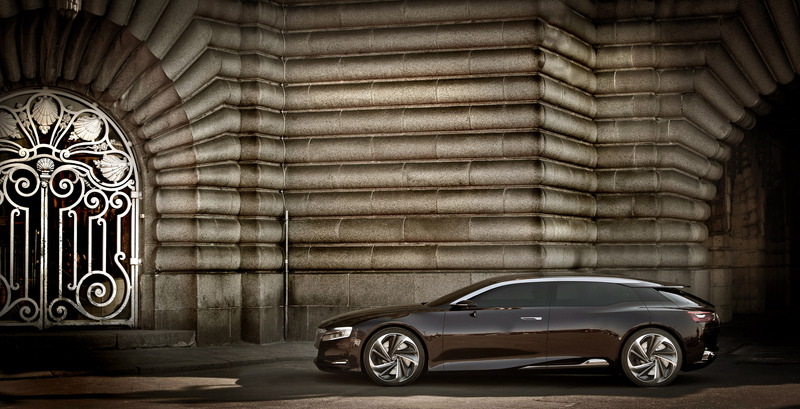 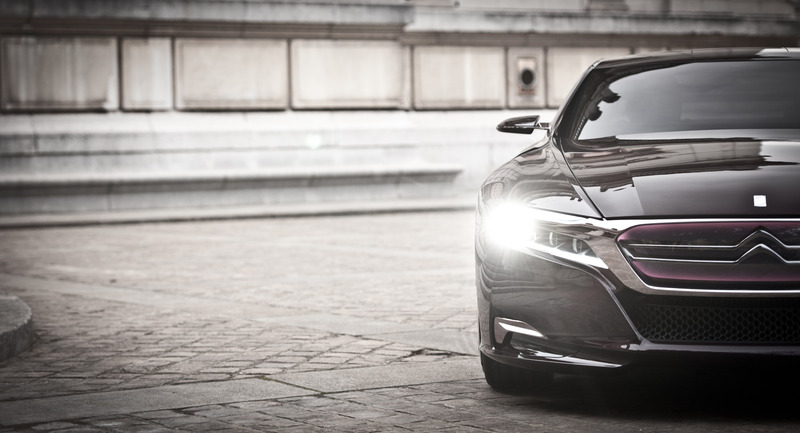 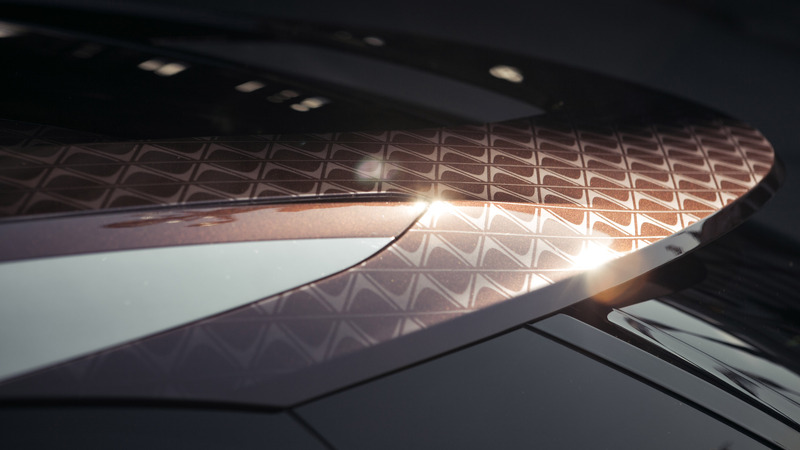 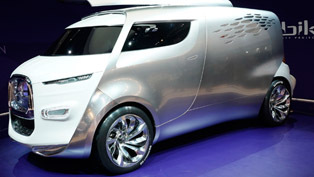 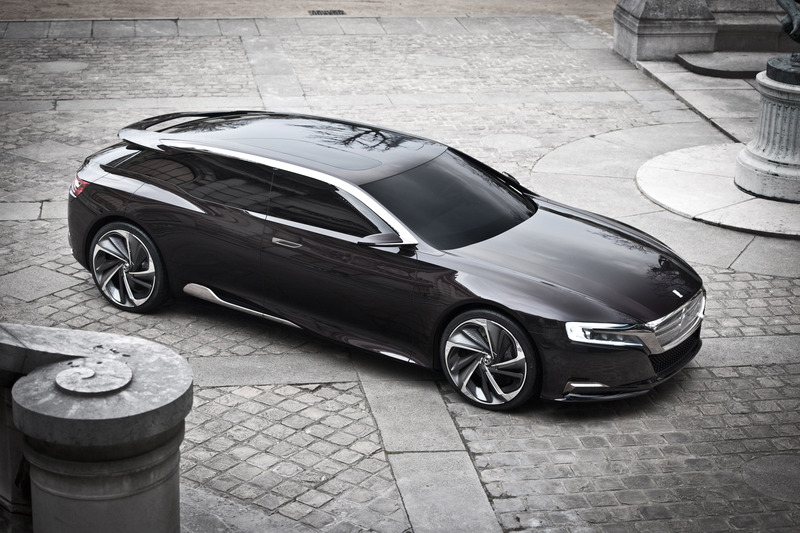 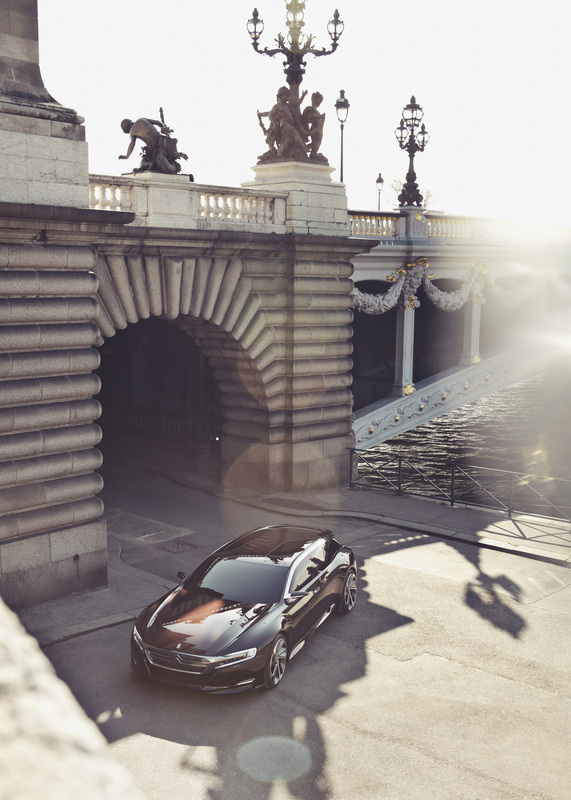 Last but not least, the world debut of the Numero 9 concept car is pretty much bound to astonish the show's attenders. 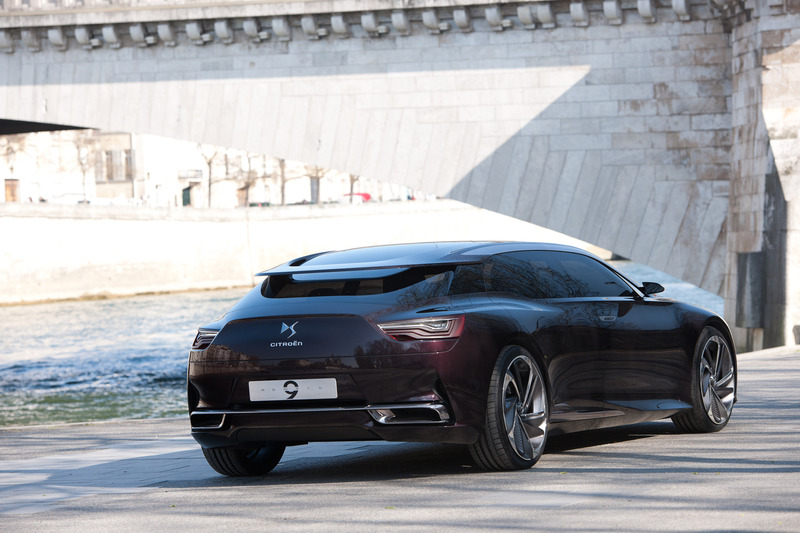 To contrast the DS 23, this one points to the future of the DS range and bares the eventual genetic code of the following DS vehicles.